The Queens Library in Forest Hills has been receiving some assistance from participants at HeartShare’s Day Services program. 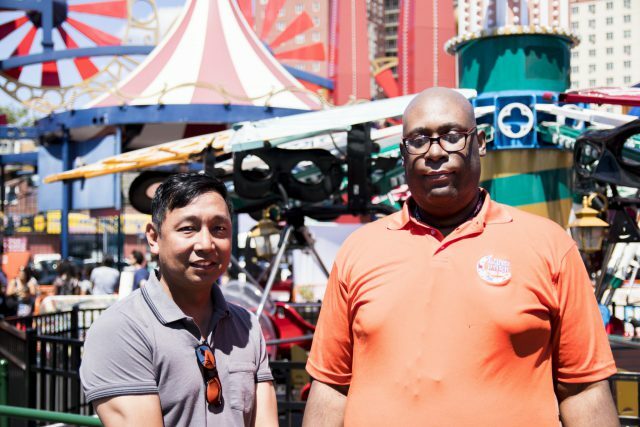 The pitch project is open to all businesses founded and operated by someone with autism or those focused on inclusive hiring. Submissions will be accepted until October 5. Among his self-direction goals, Jeff wanted to work full-time. 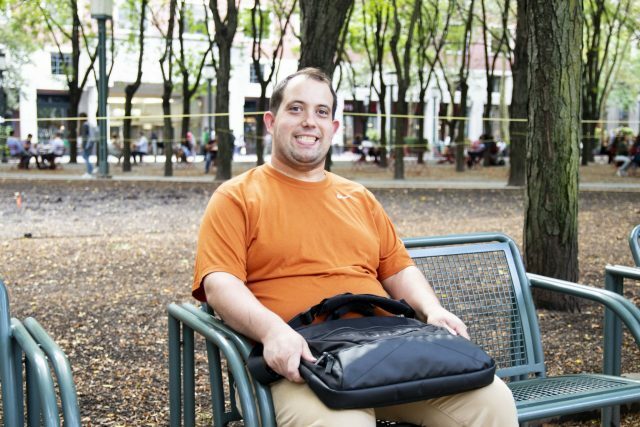 Today, he works as a Facilities Coordinator for Jones Lang LaSalle (JLL). Every year, HeartShare awards Employee Tuition Assistance Grants to employees continuing their education in a field related to HeartShare’s mission. 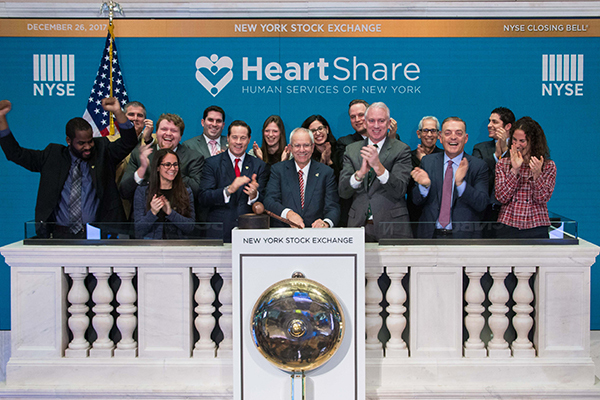 HeartShare Human Services of New York rang the Closing Bell on the New York Stock Exchange on Tuesday, December 26th. 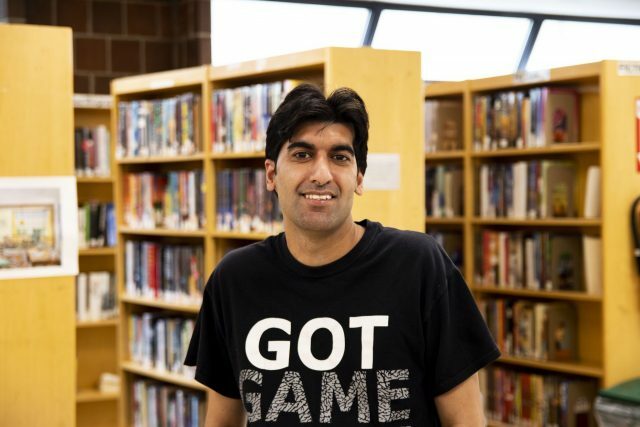 When given the opportunity, adults with intellectual and developmental disabilities are skilled and eager workers. 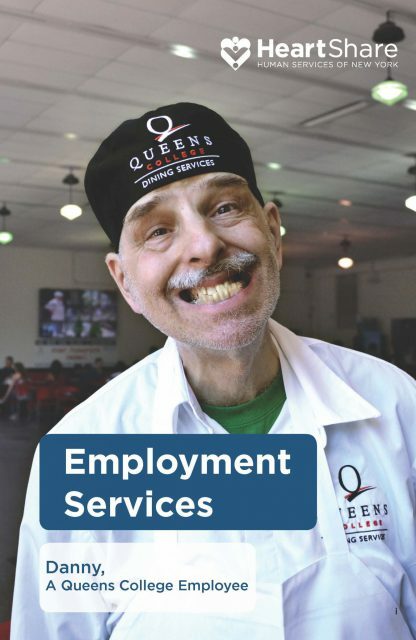 HeartShare’s Employment Services has developed a publication to inform people with intellectual and developmental disabilities how to prepare for a job of their choice. 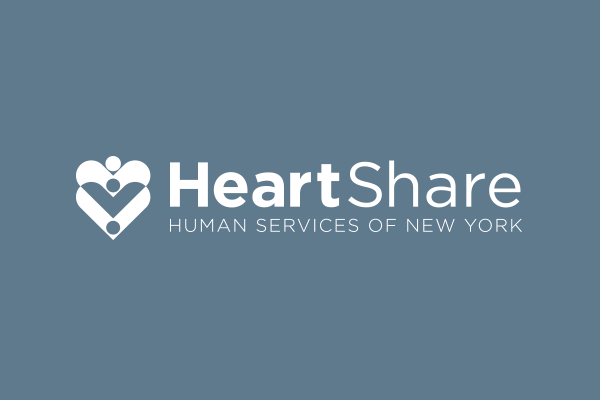 HeartShare is hiring Direct Support Professionals across Brooklyn, Queens and Staten Island. 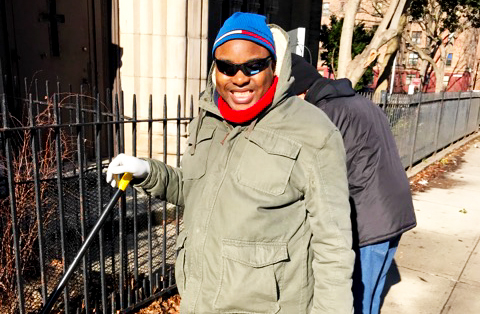 Adults with intellectual and developmental disabilities (I/DD) from HeartShare’s Brooklyn Day Hab can now volunteer and work at Heart’s Home, which is an organization fostering a “culture of compassion” for the world’s neediest people.